X7 Fuel Cell Hydrogen Powered Car Kit – TK628777 – Now More Affordable! The Thames & Kosmos X7 Fuel Cell Hydrogen Powered Car Kit has been a hot item since its introduction 10 years ago. 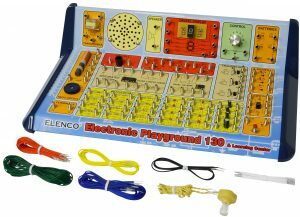 It has captivated tens of thousands of children and adults alike, who have played and learned with it. 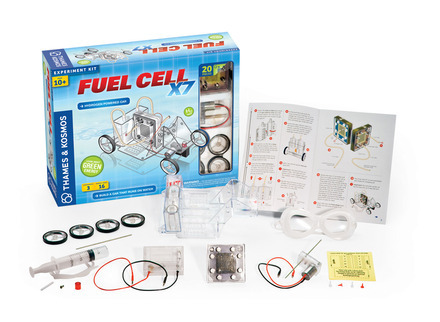 Now, another version of the fuel cell car kit, the Fuel Cell X7, is available. This kit still has the Thames & Kosmos award-winning model fuel cell car with its unique reversible fuel cell not found in other fuel cell car models. The Thames & Kosmos Fuel Cell Hydrogen Powered Car Kit has been a hot item since its introduction 10 years ago. 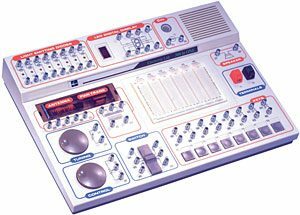 It has captivated tens of thousands of children and adults alike, who have played and learned with it. Now, another version of the fuel cell car kit, the Fuel Cell X7, is available. 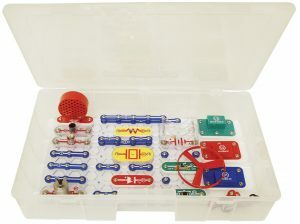 This kit still has the Thames & Kosmos award-winning model fuel cell car with its unique reversible fuel cell not found in other fuel cell car models. The X7 Fuel Cell Hydrogen Powered Car Kit edition is designed to be accessible to more users, both in terms of content and price. The manual focuses more on building and designing a fuel cell car, rather than the comprehensive lesson on the science of fuel cells and solar cells found in the original version. 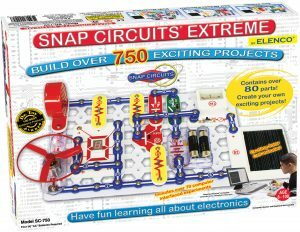 The minimum age is lower and the instructions are geared toward a younger audience. The kit has been optimized for simplicity and ease of use over thorough experimentation. With its new focus, some parts have become unnecessary and have been removed to reduce the cost. The kit that is right for you or your child will depend on your needs, interest level, and age group.